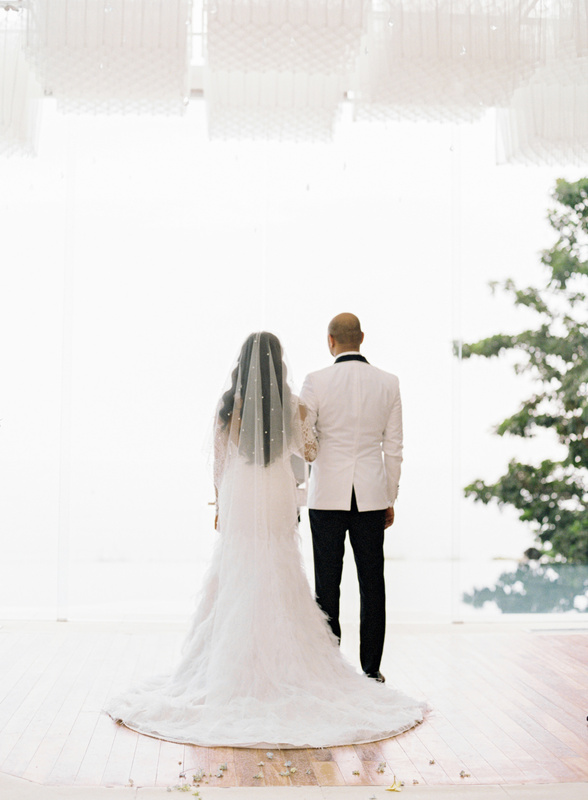 Luxury Bali Wedding Reception at The Glass House by Tirtha of Devie and Rick. 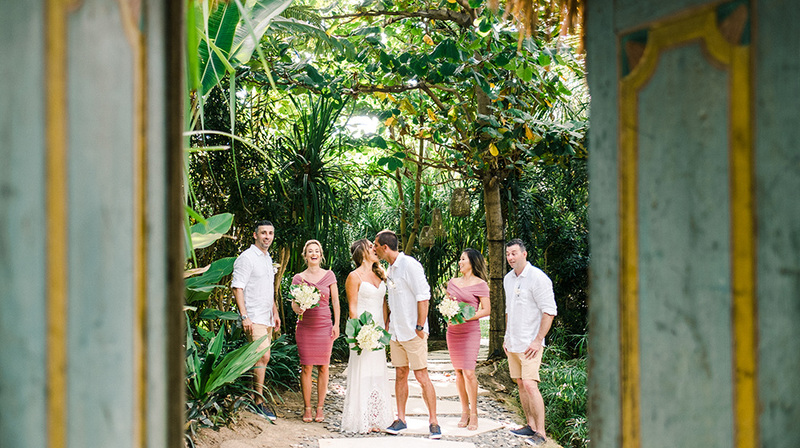 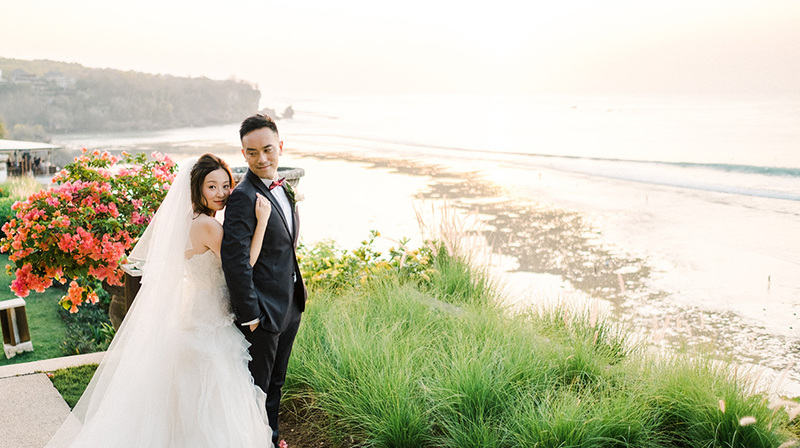 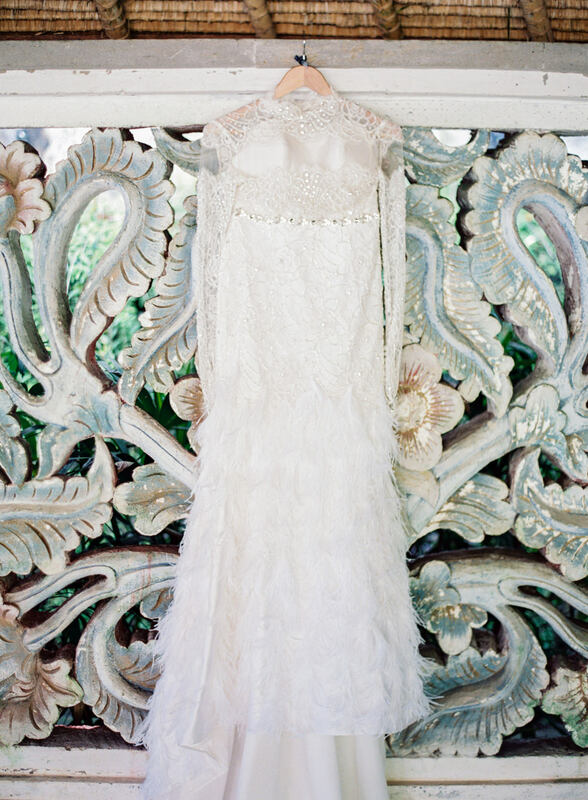 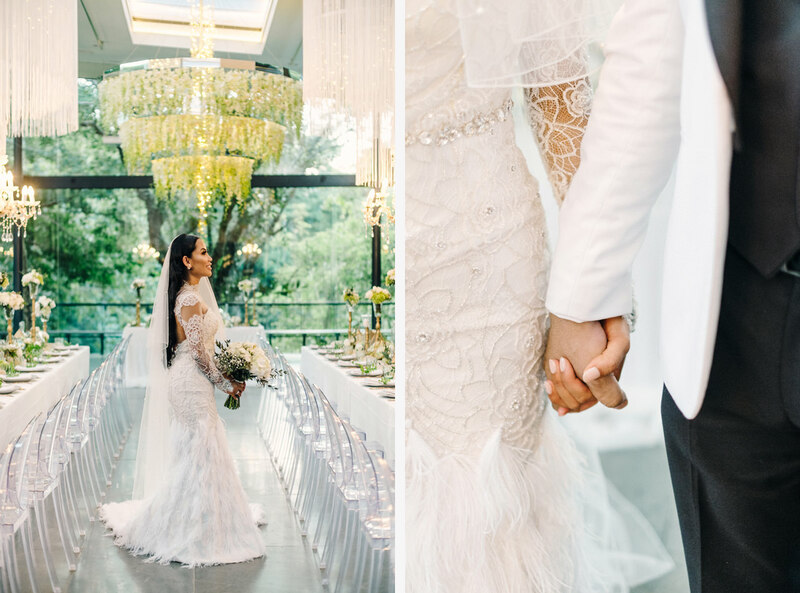 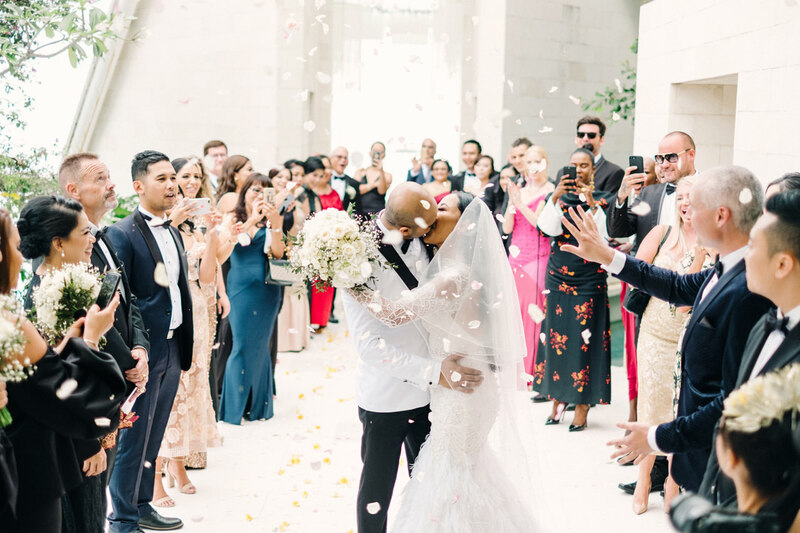 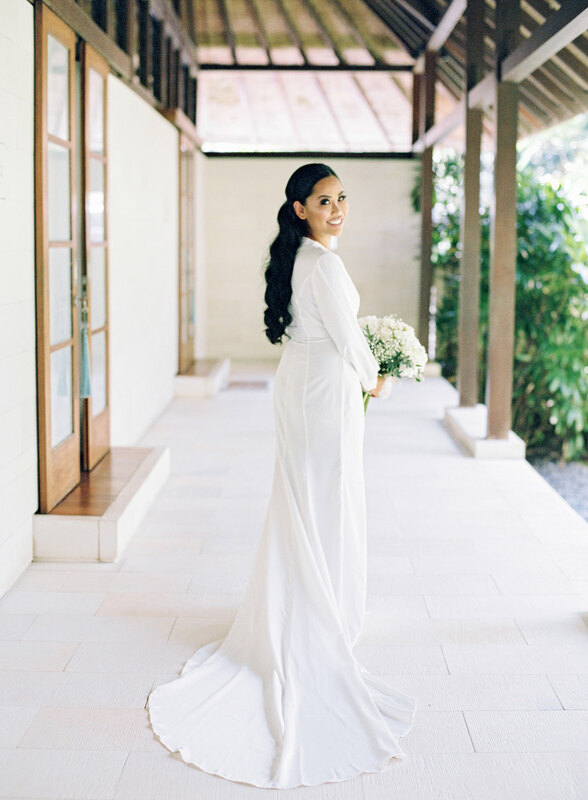 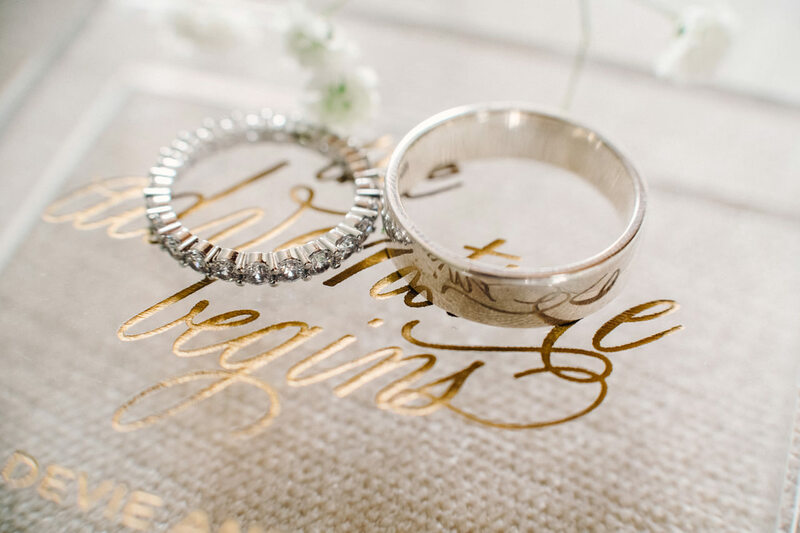 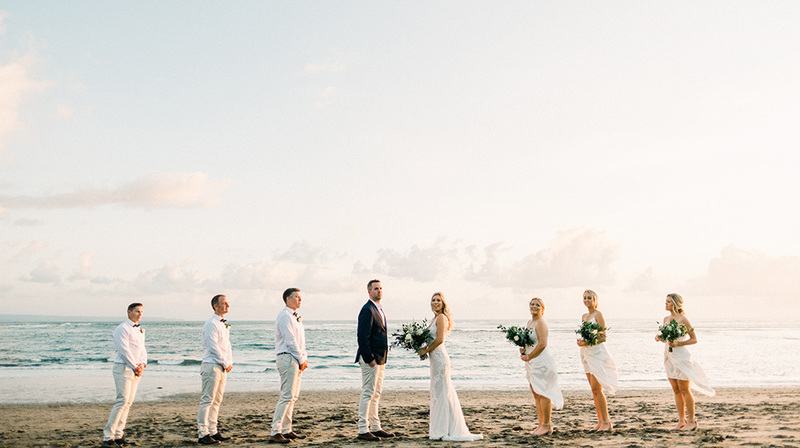 Hosting their wedding in Bali proved to be convenient and memorable for this lovely couple. 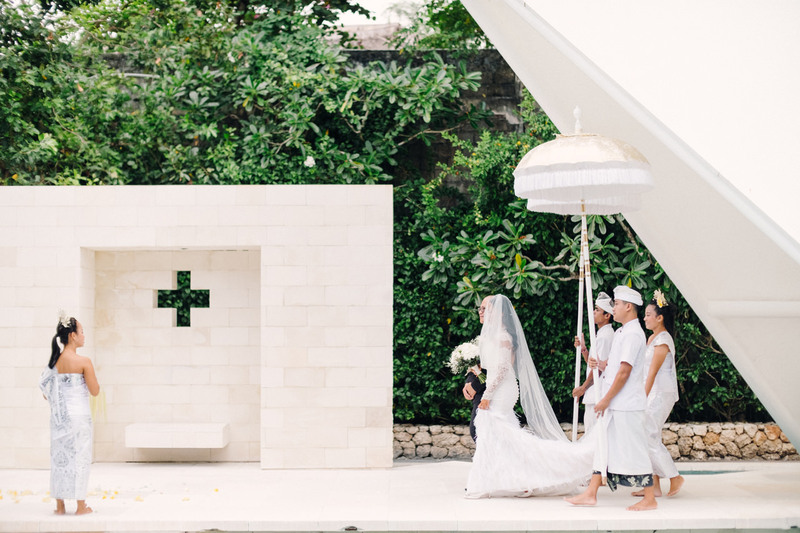 The day of their big day was started at Tirtha signature wedding chapel, followed by their luxury Bali wedding reception at The Glass House. 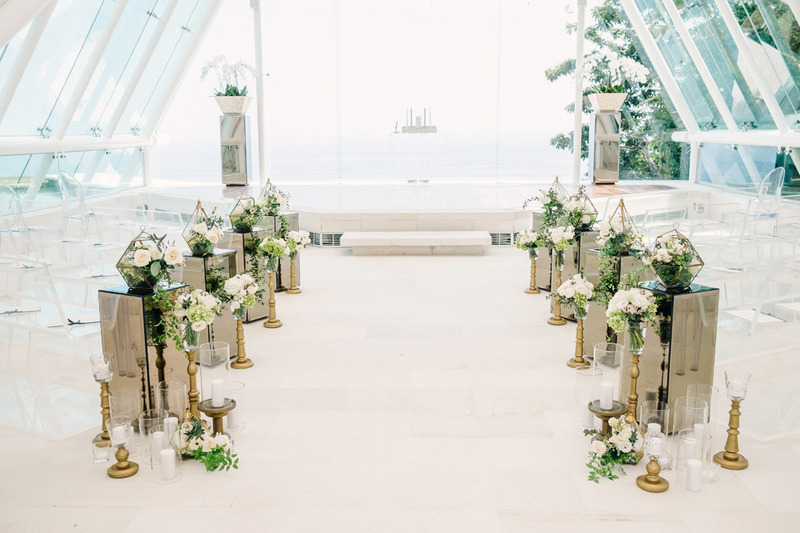 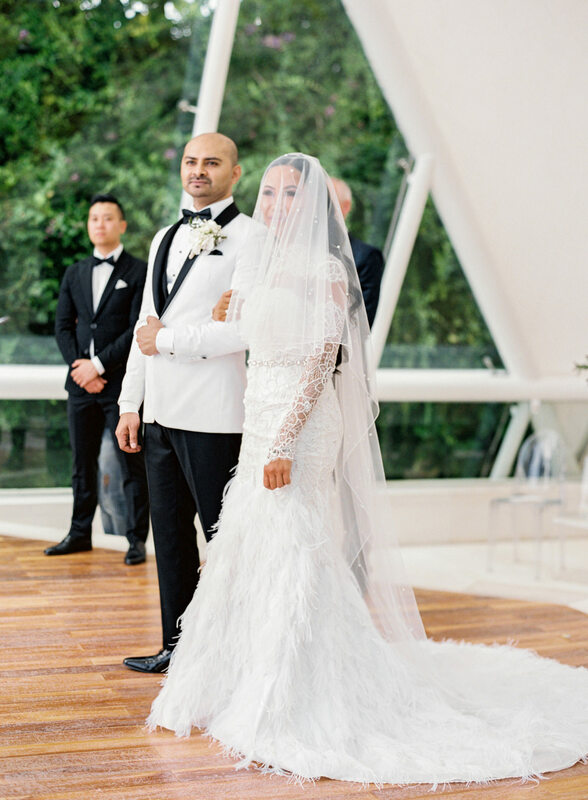 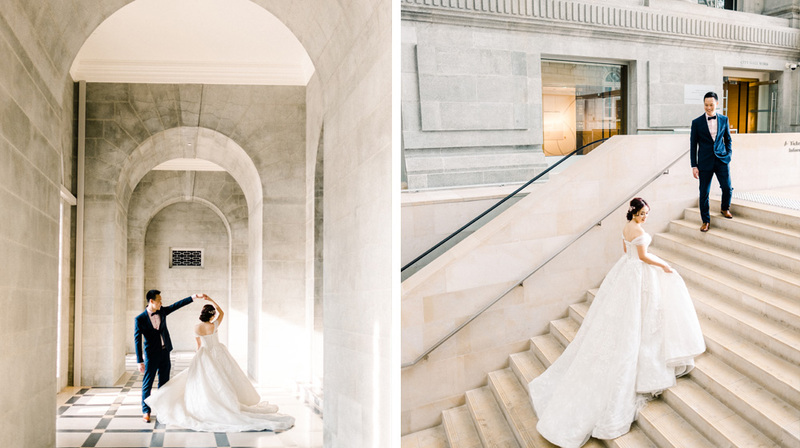 These newlyweds really knocked the reception with their timeless elegant decoration. 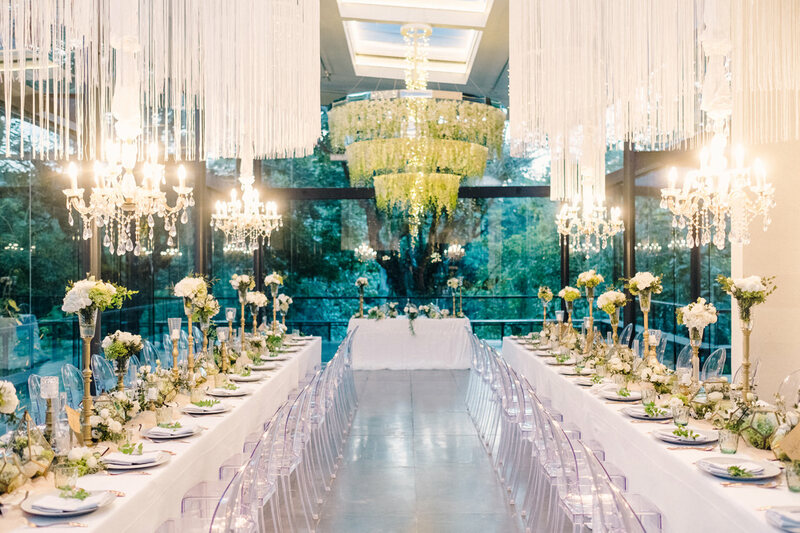 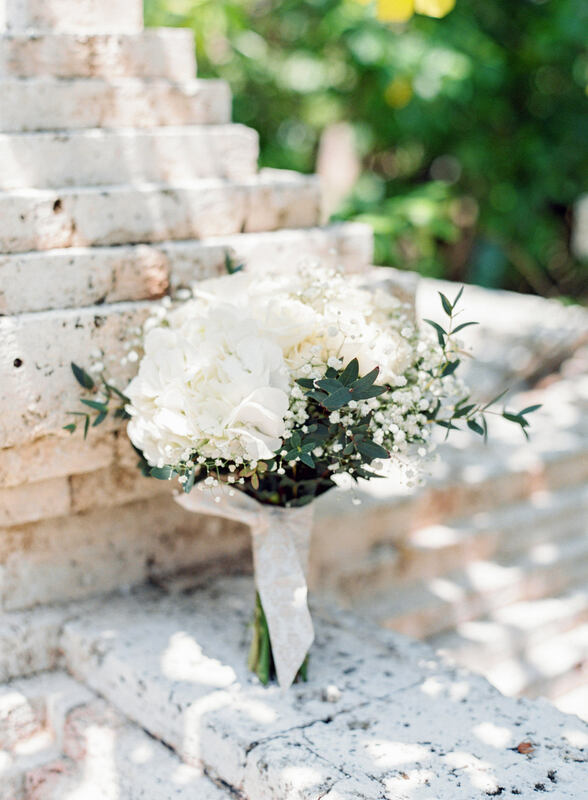 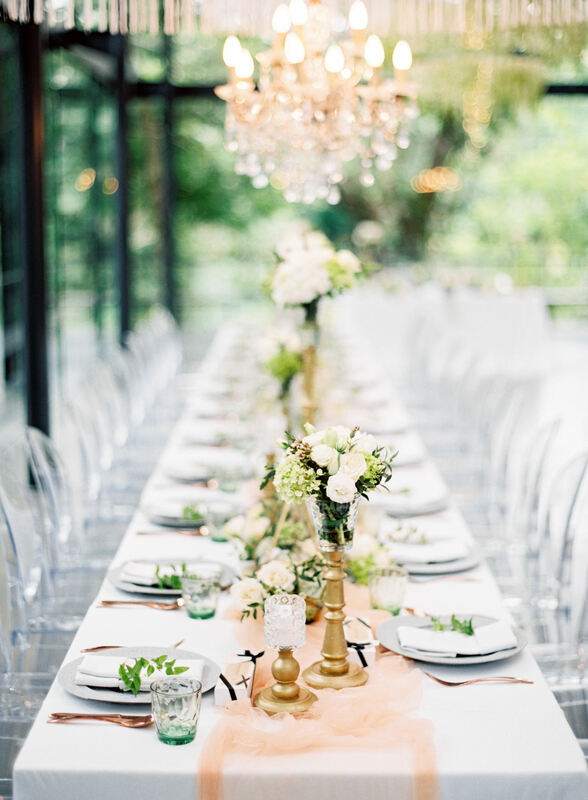 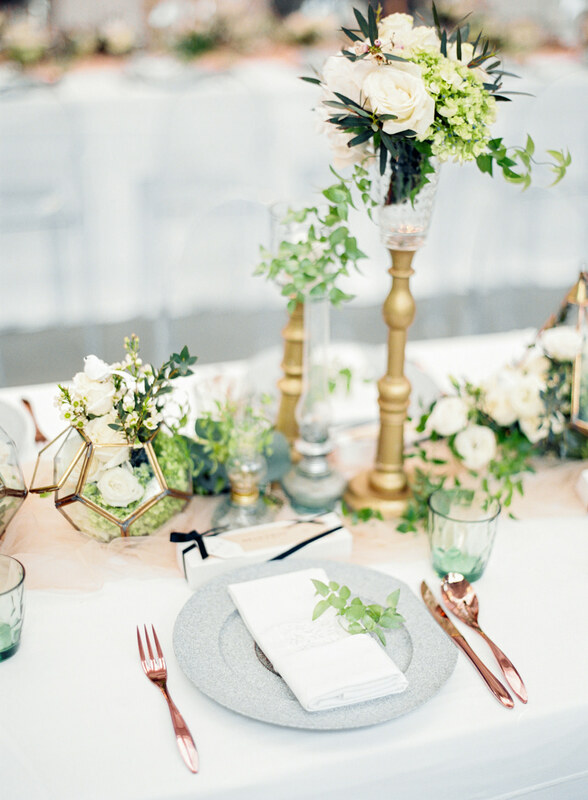 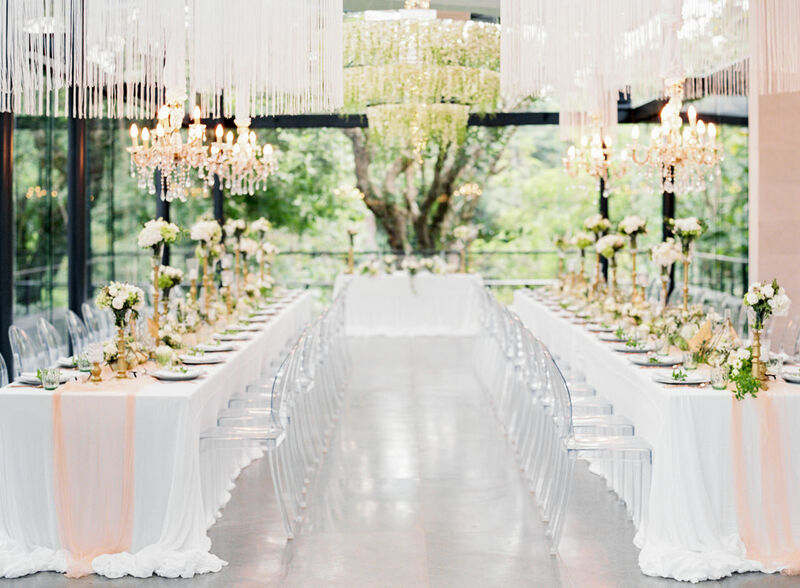 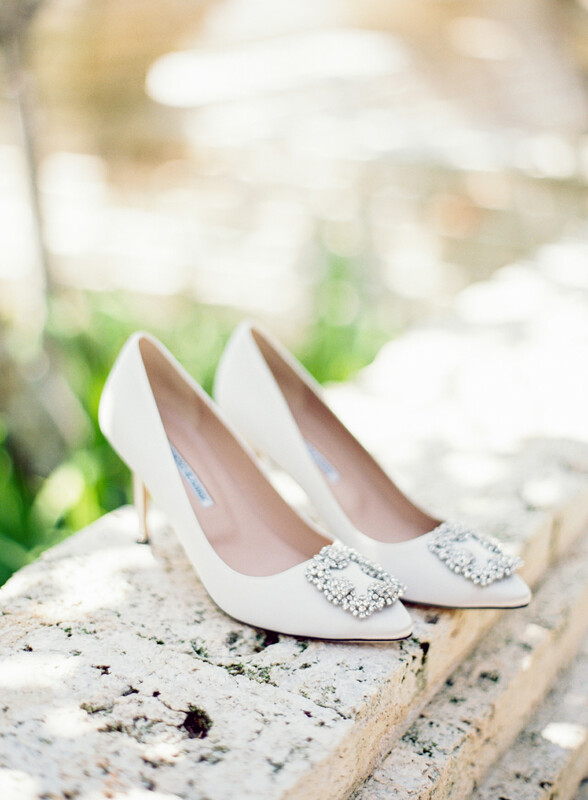 From the white and green décor, this was all kinds of a royal wedding dream. 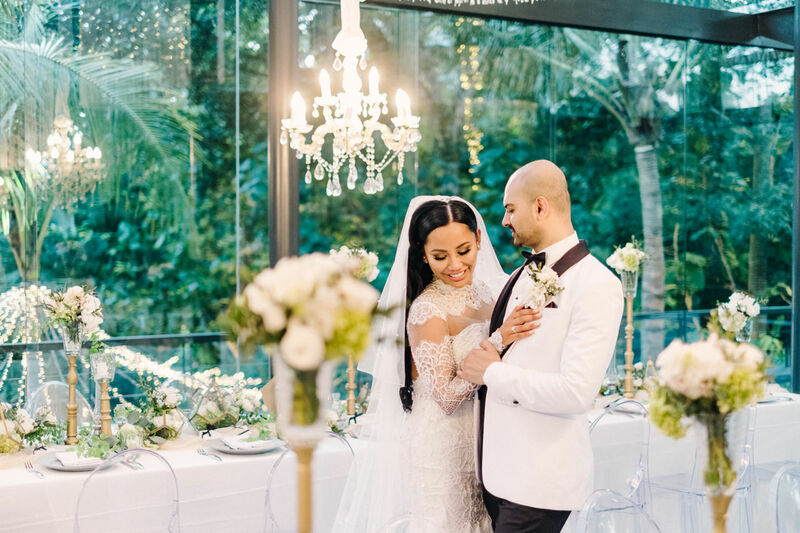 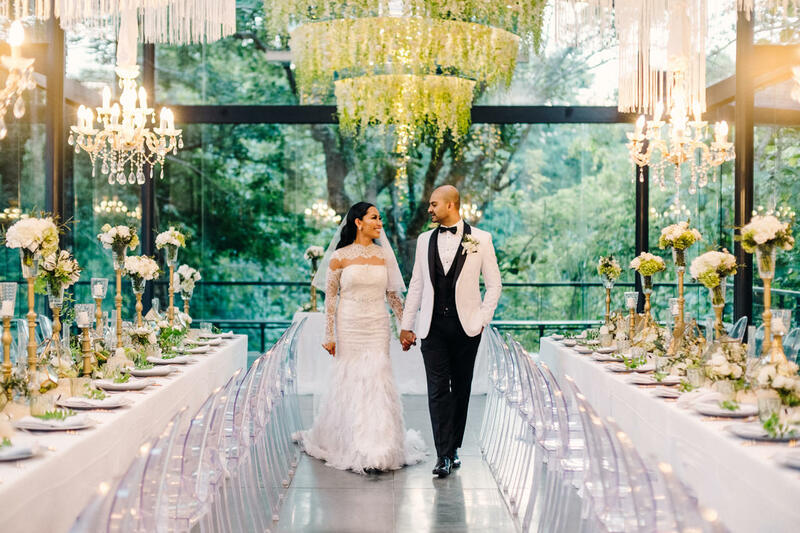 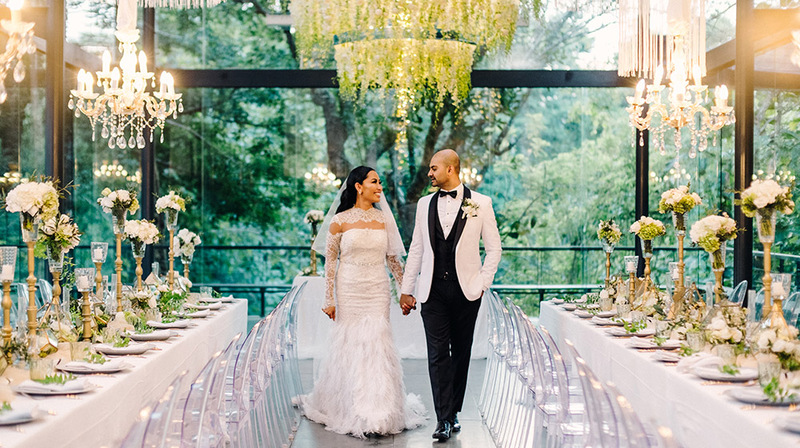 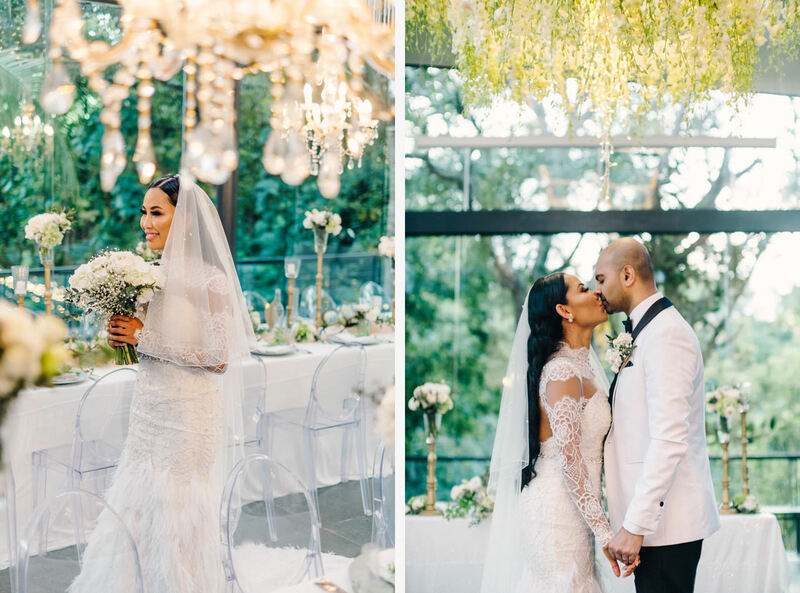 Against the elegant and luxury palette of green, white and gold, the only things that really shone were the bride’s bright smile and everyone’s uncontainable joy. 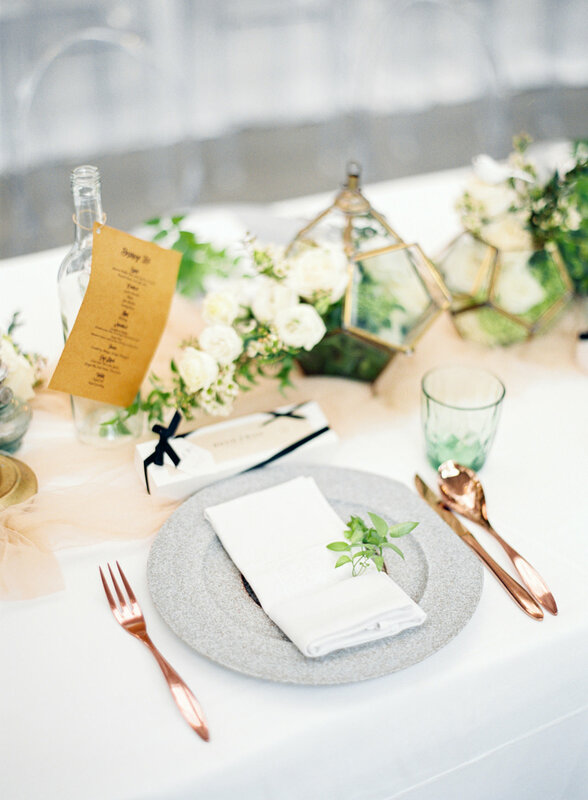 A well-developed wedding palette is not only easy on the eyes, but also reflects a sense of thoughtfulness and care on the couple’s part in creating a welcoming and enjoyable atmosphere for family and friends. 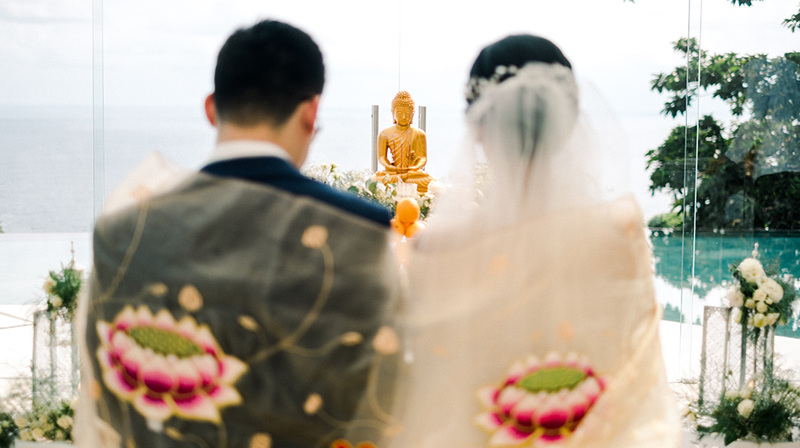 Congratulations for your wedding!